To continue the last post about beautiful beaches for tourists this summer, Asia Marvel this time will introduce some gorgeous beaches which could be suitable places for holidays or honeymoon. Koh Lipe is a small island in Thailand which is famous for long white sands. The water is so clean makes people compare this place to Maldives island. Koh Lipe has several beaches which attract tourists every year. One of them is Sunrise beach. This idyllic spit of sand curves gently into turquoise water on an island in the far south of Thailand, towards Malaysia. Sunset beach which lies on the opposite side of the island is also very popular. 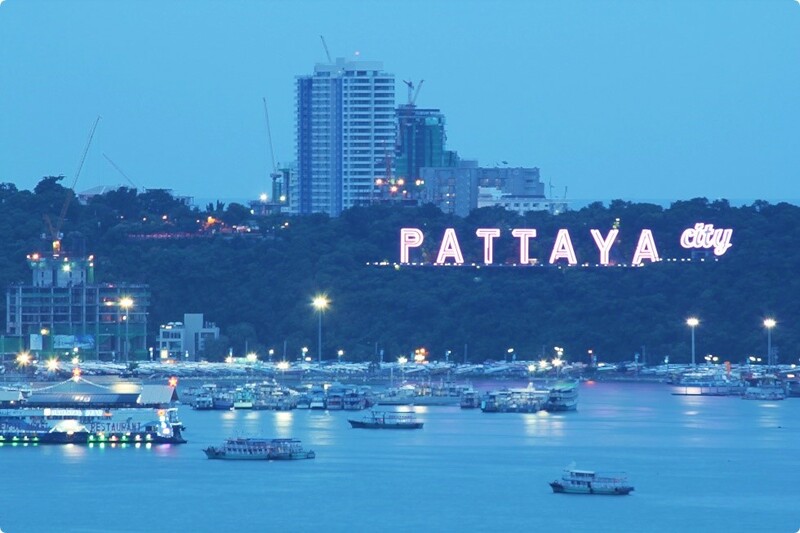 Pattaya could be considered as one of the most popular beach in Thailand. Stretches for about 4 km, the beach is famous for several interesting activities such as swimming, sailing or surfing. Moreover, the water here is very warm and the wind is quite cool. In the middle and the south of the beach, there are plentiful hotel and restaurant chains, night clubs and many other entertaining places for tourist. This beach could provide both a relaxing, quiet spaces and dynamic, colorful places for visitors. 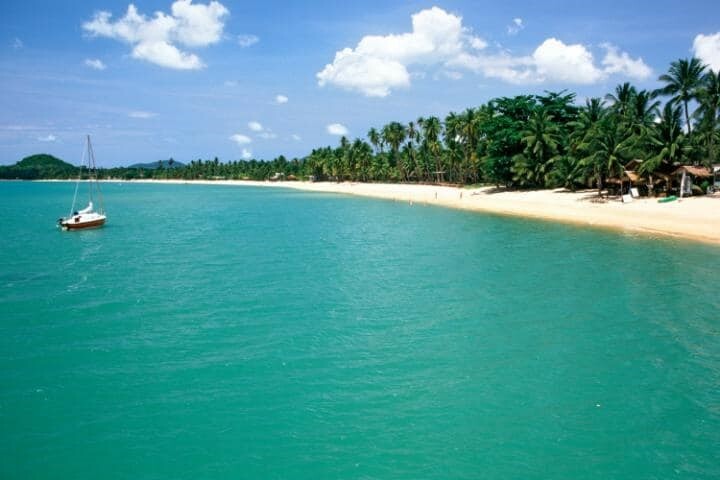 Koh Samui is the third largest island of Thailand located in Surat Thani province and similar to the others, this island also has wonderful beaches which attract any one who visited. 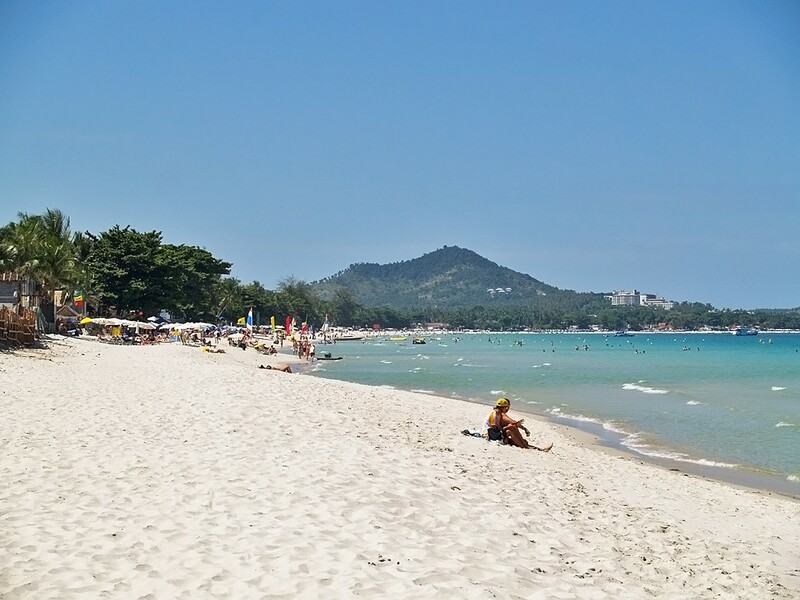 Almost every tourists came to the island were dazzled by the beauty of Chaweng beach. In the morning, the beach is fascinating with the natural charm of white sand, blue sea and sunshine. At night, the place transforms into a much more eventful destination with bars and clubs. 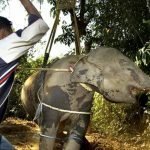 Tourists can also go shopping and have massage service. 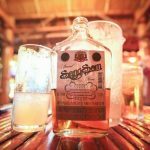 In contrasts with the crowded atmosphere of Pattaya and Chaweng, Mae Nam seems to be a more peaceful beach with truly relaxing and romantic space. The beach is suitable the most for couples who want to spend their honeymoon in the private place covered by colorful palms. The sand of Mae Nam is yellow and slightly rough. However, compares with many other beaches, the price of accommodation is quite cheap and suitable for almost any visitors. Beautiful and quiet beach cold give couples the joyful and memorable moments. 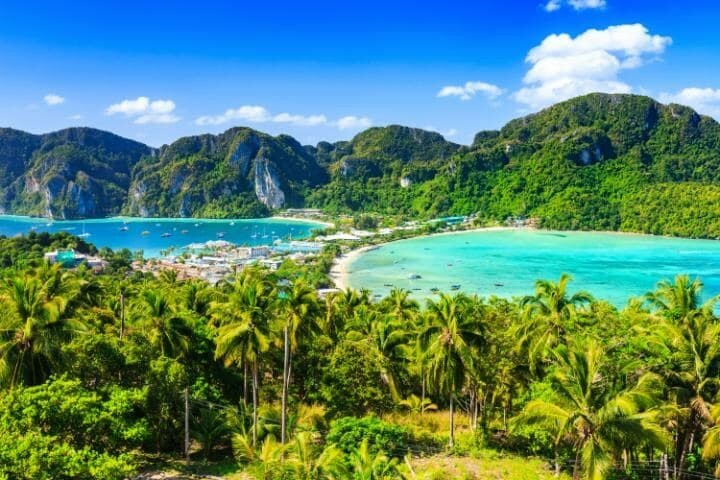 Located about more than 50 km to the South-East direction from Phu Ket, there is no doubt that Koh Phi Phi is one of the most famous destinations of Thailand. This is where Leonardo di Caprio’s The Beach was filmed. The beach is popular due to its perfect crescent of sand. The gorgeous mountains and the endless coconut forest hugging the beach have been making a really magnificent scene.